The Bible has plenty to say about money matters. The book of Proverbs in particular is a gold mine of wisdom about gold. This devotional booklet will provide you with insights and wisdom from Proverbs as well as other parts of Scripture about God’s view of money. 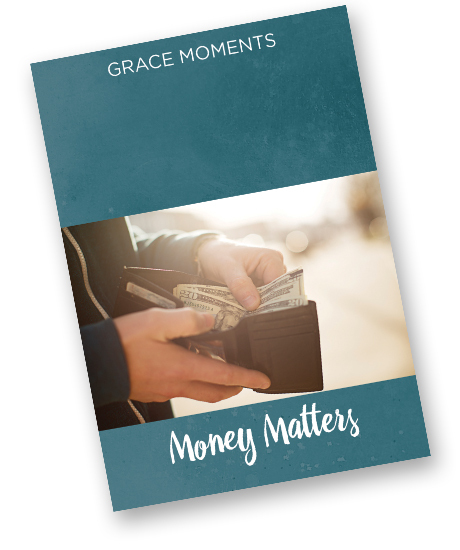 Successfully added GRACE MOMENTS: Money Matters to your cart.